My Internet presence will be sporadic from now until Monday as I will be traveling to and from Dayton, Ohio, to attend the annual ham radio convention, Hamvention. I will try to post when I can, but my dance card is usually so full during Hamvention that I have very little time to get on the net. 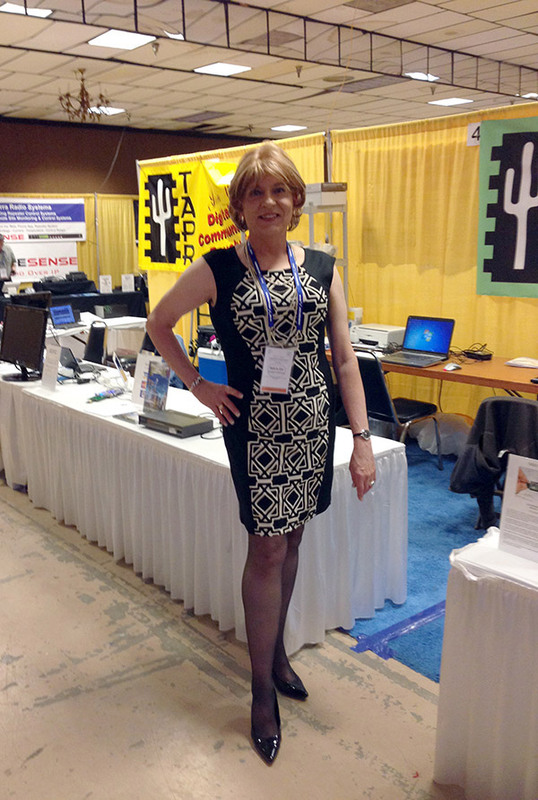 And in case you missed it, I am receiving an award at Hamvention this year, so my normally full dance card may be even fuller! And I am cutting this post short because I have to work on my acceptance speech. 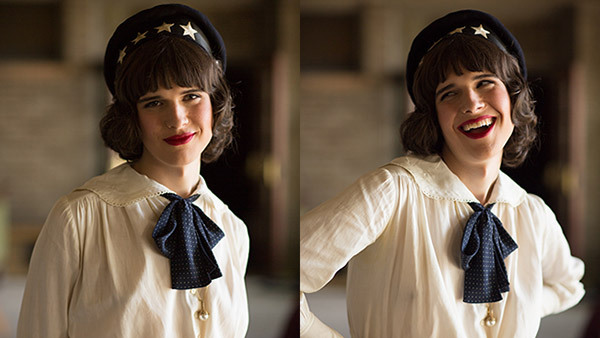 Hari Nef on Internet television's Transparent (2016). Enjoy this special Hamvention. I'm sure you will struggle to do so. Have a great time, and a safe trip! I'm sure you will have a great time! Have a safe trip too.